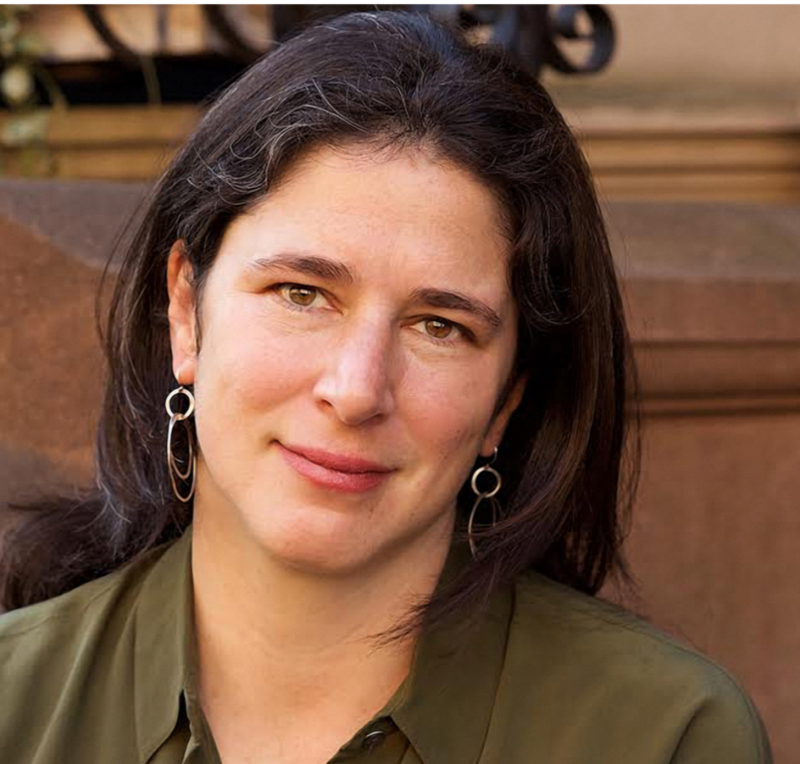 Washington and Lee Presents an Afternoon with Rebecca Traister “An Afternoon with Rebecca Traister,” on Feb. 11 at 5:30 p.m. in Northen Auditorium, is free and open to the public. Rebecca Traister, an award-winning writer for New York magazine with a recently published book on the “revolutionary power of women’s anger,” is coming to Washington and Lee University on Feb. 11 and 12 as this year’s Fishback Visiting Writer. Traister’s latest book, “Good and Mad,” has drawn a host of reviews and opinion columns for its relevance to the #MeToo movement and the Brett Kavanagh hearings. Earlier books include “Big Girls Don’t Cry,” about women and the 2008 election, and “All The Single Ladies,” about unmarried women in America. A winner of a National Magazine Award and Sidney Hillman Prize, Traister covers women in politics, media and entertainment from a feminist perspective. Aside from being writer-at-large for New York magazine, she has written for The New Republic, Elle, Salon, The Nation, The New York Times and The Washington Post. 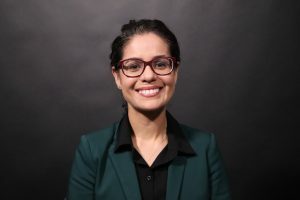 Her visit, which includes time with students and faculty in classroom and at meals, is sponsored by the Fishback Program for Visiting Writers, the Department of Journalism and Mass Communications, the Department of History, and Women’s, Gender, and Sexuality Studies. Northen Auditorium, where she will give her public talk, is in Leyburn Library on campus. William H. Fishback Jr., who died in 2017, was a Washington and Lee journalism major of the Class of ’56. He generously endowed the Fishback Fund for Visiting Writers at W&L in memory of his parents, the late Margaret Haggin Haupt Fishback and William Hunter Fishback. The Fishback Fund is administered by W&L’s Department of Journalism and Mass Communications. 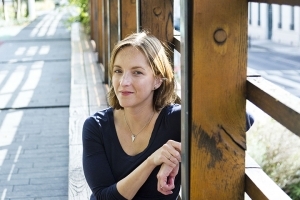 The fund brings to campus annually an outstanding writer to deliver a public lecture. 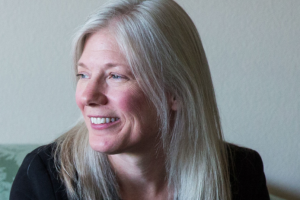 In selecting the visiting writer, the campus-wide Fishback committee’s first consideration is to those who have written with distinction about public affairs, nature and the environment, history and the theater – all special interests of the Fishbacks.